Each KICS Field Team is made up of a Playgroup Leader, a trained and/or experienced Early Childhood educator and a Playgroup Support Worker, who travel an area of 760,000 square kilometres to deliver playgroups for children who are socially or geographically isolated. Click below for Toy Catalogues, Book Club, Kids Recipe Sheets and our fantastic eco friendly Mats! These sheets have a range of Peta’s tried, tested and easy to make favourite recipes including Play Dough, Slime and Finger Paint. They are laminated to ensure they’ll handle many sessions. Very popular and a bargain at $2 each! Support your local Playgroup Organisation and get your hands on custom designed EcoViva Mats. These mats are fantastic and are the same type that have been roadtested for years by the KICS Playgroups. 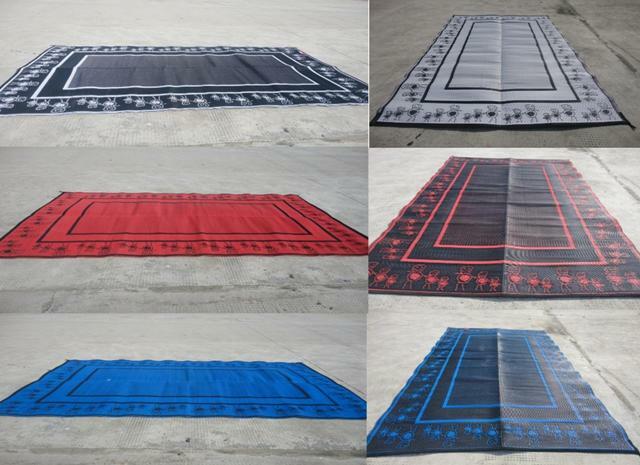 These mats are made from 100% recycled plastic and are reversible, foldable and easy to clean. Brilliant for indoor or outdoor or in between, great for gifts, excellent for stockcamps and fantastic for the kids. Click here to download a flyer to pass around. They are $110 each including GST, pickup at KICS Office or Field Teams can deliver (contact us for all other areas). To purchase one of these brilliant mats, simply contact us at the office on 08 8971 0196, email us or click here for an order form. KICS is funded through the Department of Education & Training Budget Based Funding (BBF) and through the Prime Minister & Cabinet (PMC) Indigenous Advancement Strategy (IAS).